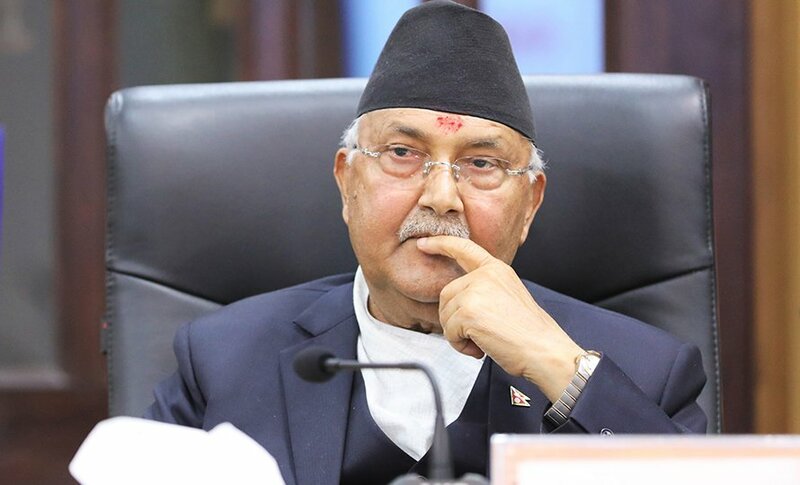 Chairperson of the ruling Nepal Communist Party Pushpa Kamal Dahal has said he will remind the Indian leadership of past promises it has made with Nepal during his India visit beginning today. 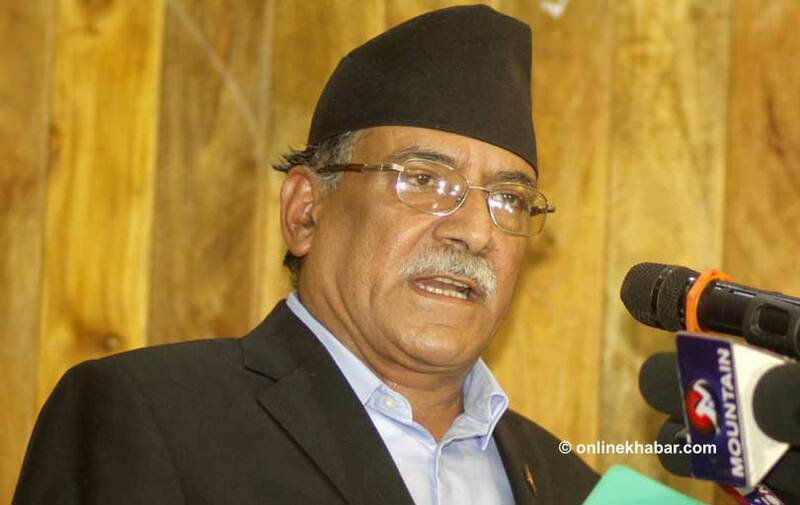 Before flying to New Delhi this afternoon, Dahal told media at the Tribhuvan International Airport that he would target creating an environment for implementation of agreements made between two countries over different occasions. 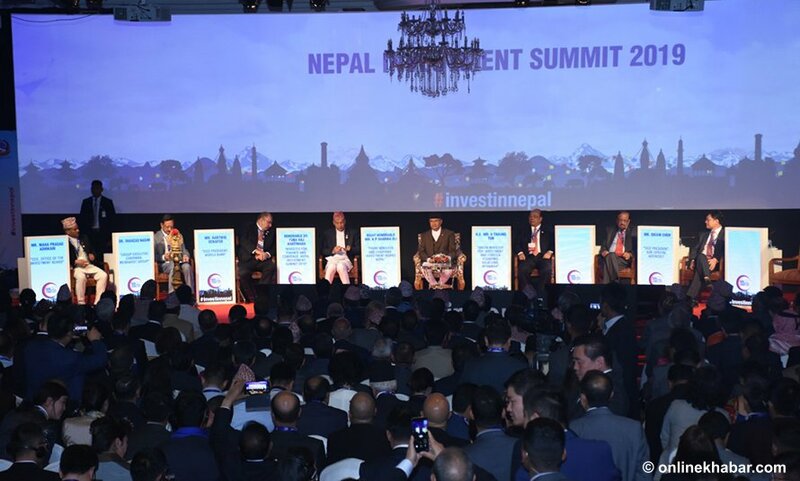 During his brief stay in India, Dahal will hold a meeting with Indian Prime Minister Narendra Modi among other leaders. 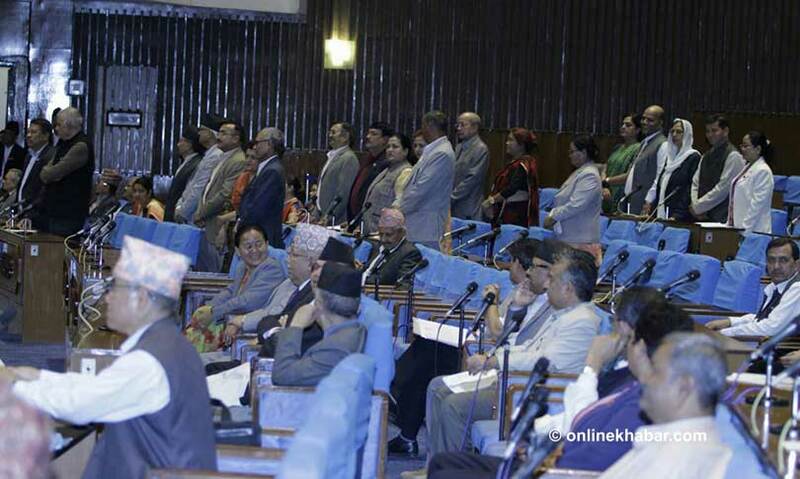 Dahal said he would also discuss agreements made between the two Prime Ministers during recent visits to each other.